Is it launching in every country? I’m an Android user who has an Apple Music subscription. 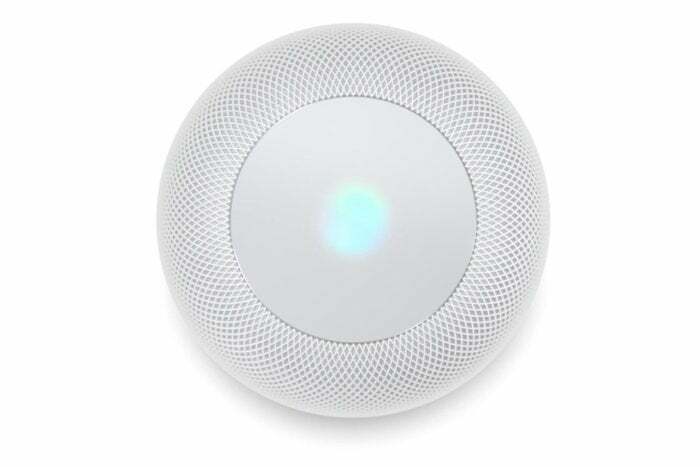 Should I order HomePod? Apple opened up HomePod pre-orders at 8:30 am EST on Friday, January 26, much to the chagrin of those of us who woke up at 3 am on the east coast. HomePod will only be available in the U.S., U.K., and Australia. Preorders will be available on Apple.com or through the Apple Store app on iOS devices. Historically, the app is the quickest to go live, but your mileage may vary. Best Buy will also be taking pre-orders for HomePod on its website and through its stores beginning in the morning of January 26. HomePod costs $349 in the U.S., £319 in the U.K., and $499 in Australia. You can choose to buy your HomePod in space gray or white. 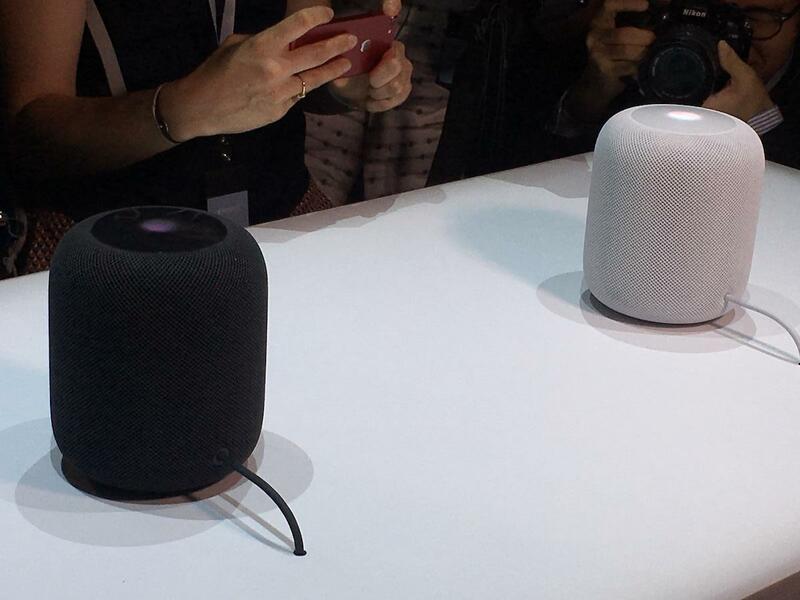 HomePod is available in two colors, space gray and white. Not unless you plan on switching. HomePod is only compatible with iPhone 5s or later, iPad Pro, iPad (5th generation), iPad Air or later, iPad mini 2 or later, or iPod touch (6th generation) running iOS 11.2.5 or later. HomePod is a delayed product that somehow still feels rushed to market. It sounds great, but it is held back by Siri's numerous problems and a lock-in policy that is heavy-handed even for Apple.